Is the fear in the actual act of asking or is the fear of an answer we won’t be happy with? So much influences our ability to ask before we can even consider spitting the words out. Does asking make us look weak? Does asking put someone else out? How do we find the right words that we are comfortable with as well as the person we’re about to ask. How much of our energy goes into wondering how the other person will respond versus our own intention? 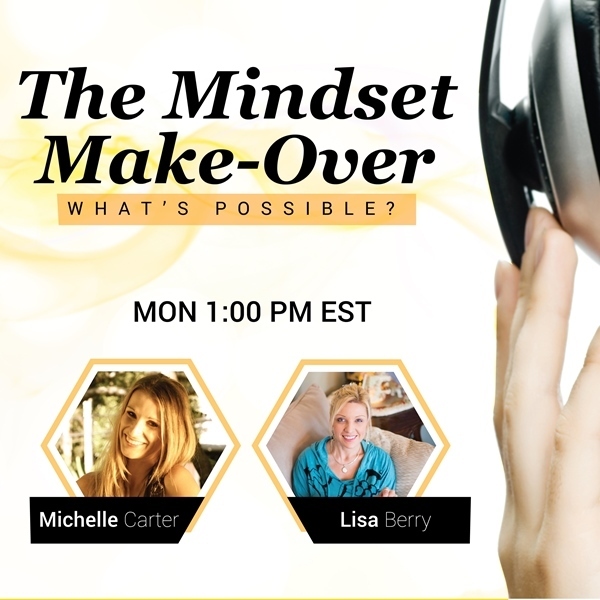 Jim will share how to hold tight onto your belief of achieving goals and how to find the secret power in asking in a way that’s best way for you. If you know you’ve been holding back from taking action in your life from not being able to ask… this show is a must!